Got this after a batch of another brand that I wasn’t very happy with. It’s printing beautifully without much adjustments from how I had my printer calibrated originally. Not sure why others are running it at 210-225 degrees. I’m getting great adhesion at 195 and a 60 degree bed. 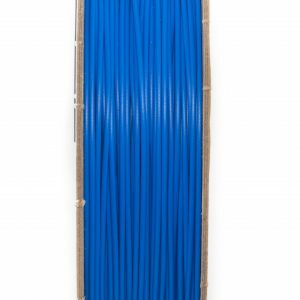 This brand has been one of the better filaments I’ve used. Very consistent, and a good formulation. 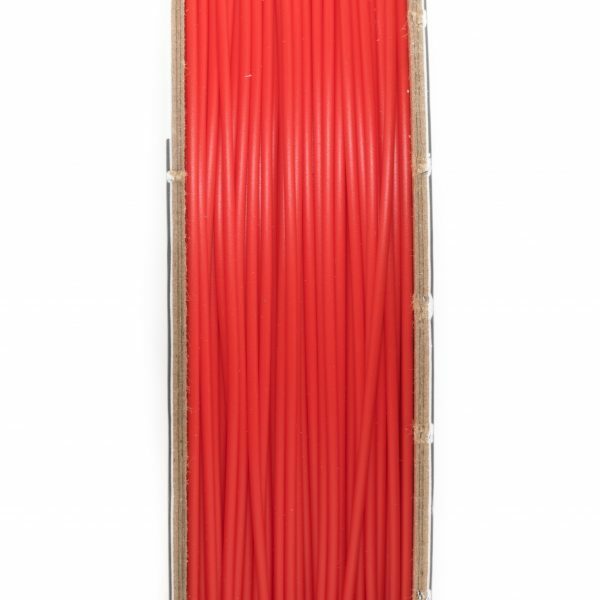 The color is as rich as colorfabb filament but for much less $$. This Boots Industries filament was recommended to me by a friend. 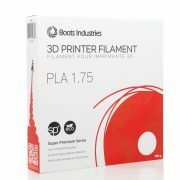 My previous filament from frys (shaxton pla) clogged my printer. This stuff works like a charm and is perfect for all my prints so far. I like this stuff a lot. 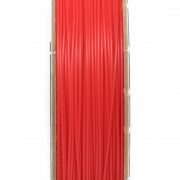 It’s a nice bright red color, layer bonding is excellent, and it prints very smoothly at 220°C. Very consistent. Cyanoacrylate glues (“Super Glue”, “Krazy Glue”) bond to this stuff pretty well. 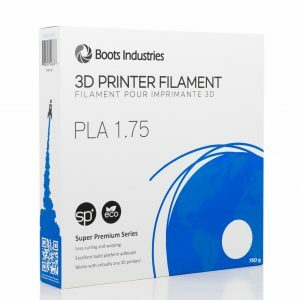 I don’t think I’ve ever had a bad experience with Boots filament, and this is no exception. 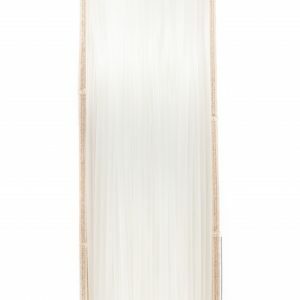 Great quality, finish, consistency, color – that is why it is so often sold out. Good stuff. Very bright red. 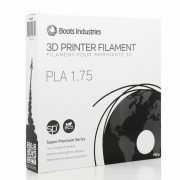 Works great on my MakerBot Replicator. 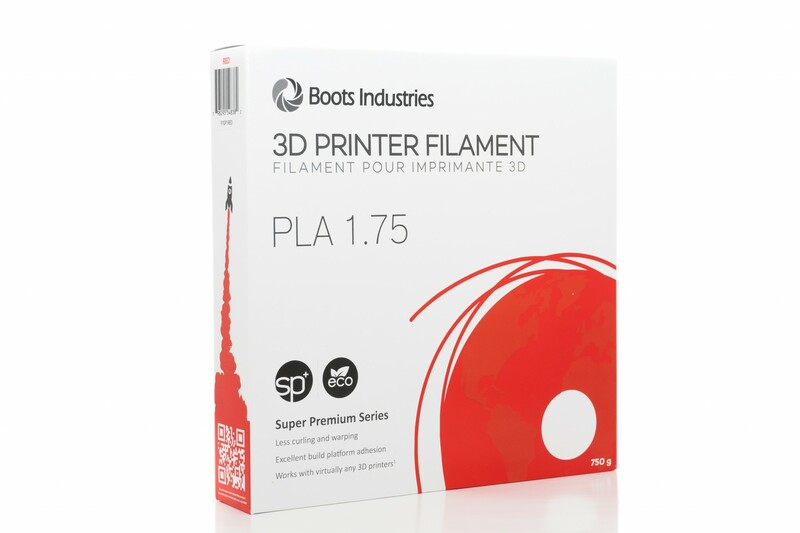 Great filament for my 3D printer! 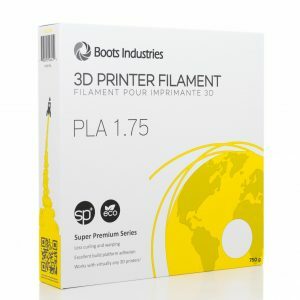 Melts easily and feeds easily into the printer. Great results! 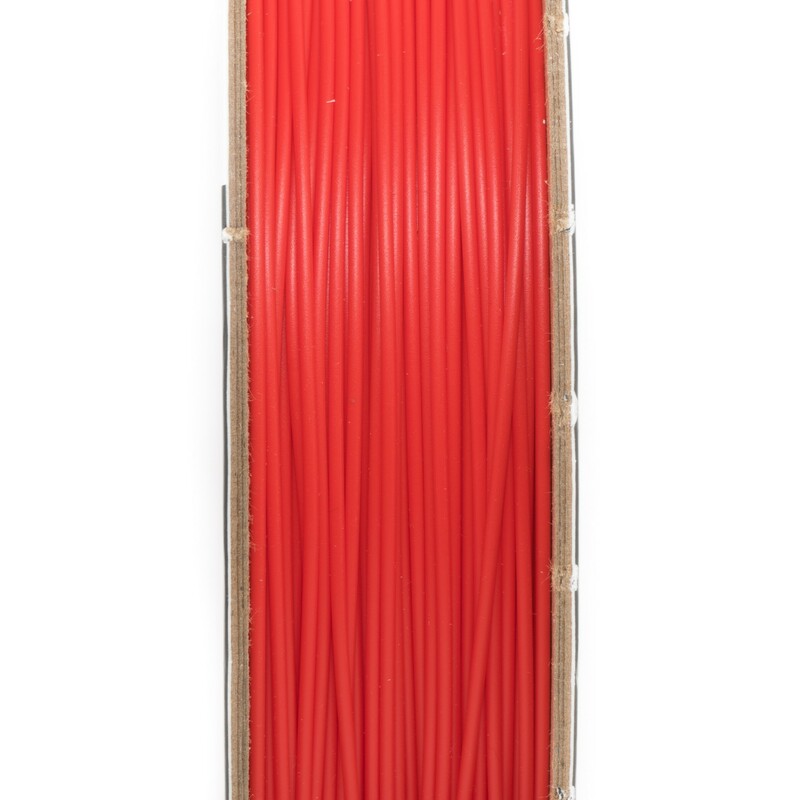 This is my new go-to filament. I’ve printed almost the entire roll and haven’t ran into any issues with my Monoprice Maker Select Printer (same as Wanhao i3). It’s been consistent, which is exactly what I want out of a roll of filament. It came with a resealable ziploc bag which is a plus. I get great prints with these settings. I needed to increase my temp by 15 degrees (230 C) to get good adhesion compared to the white or natural. Good product. Will continue to buy it. Arrived promptly, the color is very rich. Great product. PLA feeds very well, with no problems from the get go. 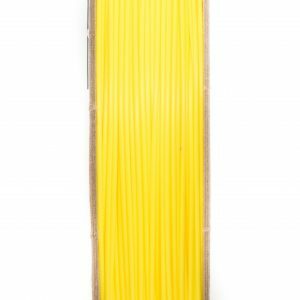 Very clean filament, has not caused any clogging issues with my nozzles and I have hours of printing time with this. It does not warp at all while cooling and is very strong. Currently, it is printing my Iron Man suit and the finished product is very strong. I’ve gone through about half the spool already and have had great success so far! I had to raise my bed temp by 5 degrees, and raise my extruder temp by 15 degrees to get near perfect results!